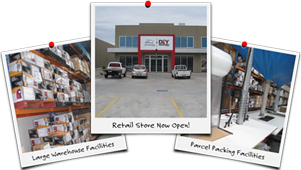 DIY Tools is an Australian owned and operated online retail store located in Altona North, Victoria, in business since 2006. 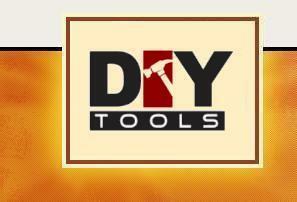 DIY Tools specializes in quality tools & a great selection of other products. At DIY Tools we provide quality products, great selection, timely service, and customer satisfaction. The experienced team at DIY Tools lead by Michael & Tony are here to help you make your shopping experience a smooth and simple one, so if there's anything we can do, don't hesitate to contact us.